The role supports the Director/Managing Director, NCG Finance in responsibilities for overall NCG portfolio quality. You will play a key role in the realization of National Client Group objectives through the structuring, delivery and management of the bank debt of our targeted customer base. NCG offers credit solutions to companies with credit needs exceeding $25 million. Provide research, analysis, and data (market, industry, client, competitor) to support NCG advice on the optimal amount of bank debt required to meet strategic objectives with each client relationship. 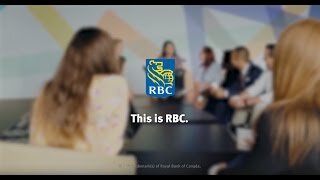 Part of a national team of NCG Finance underwriters committed to the delivery of quality credit products to RBC clients and targets. Provide analysis and support to Director/Managing Director NCG Finance and NCG Finance colleagues for NCG advice on risk and return associated with loan transactions contemplated as part of client strategies.